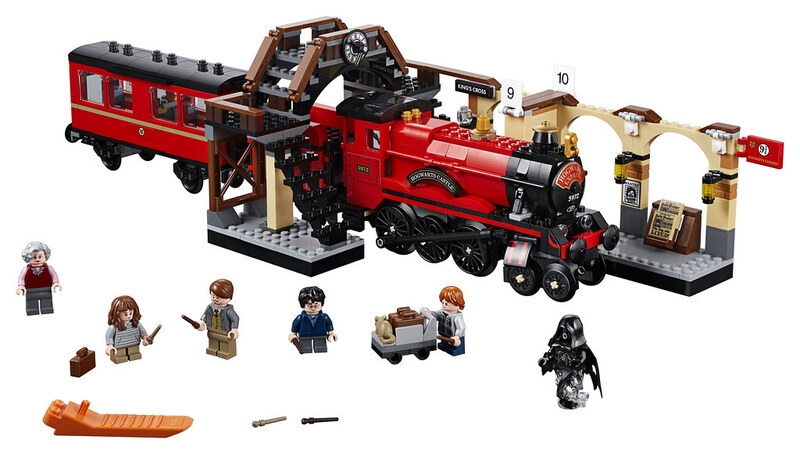 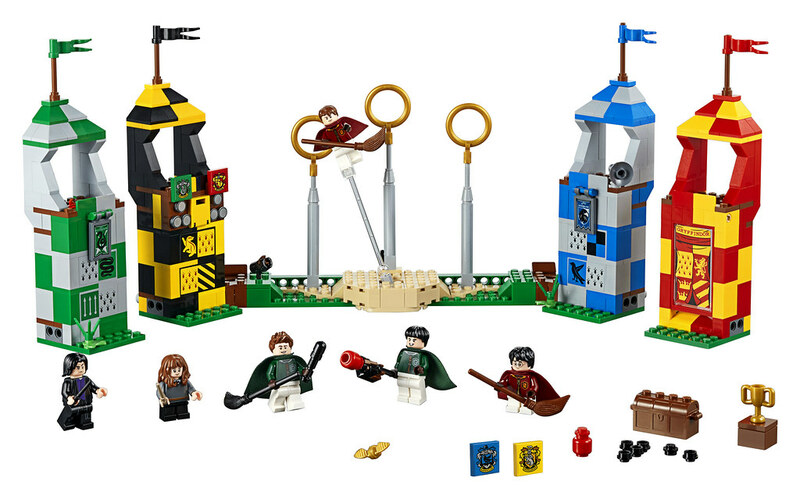 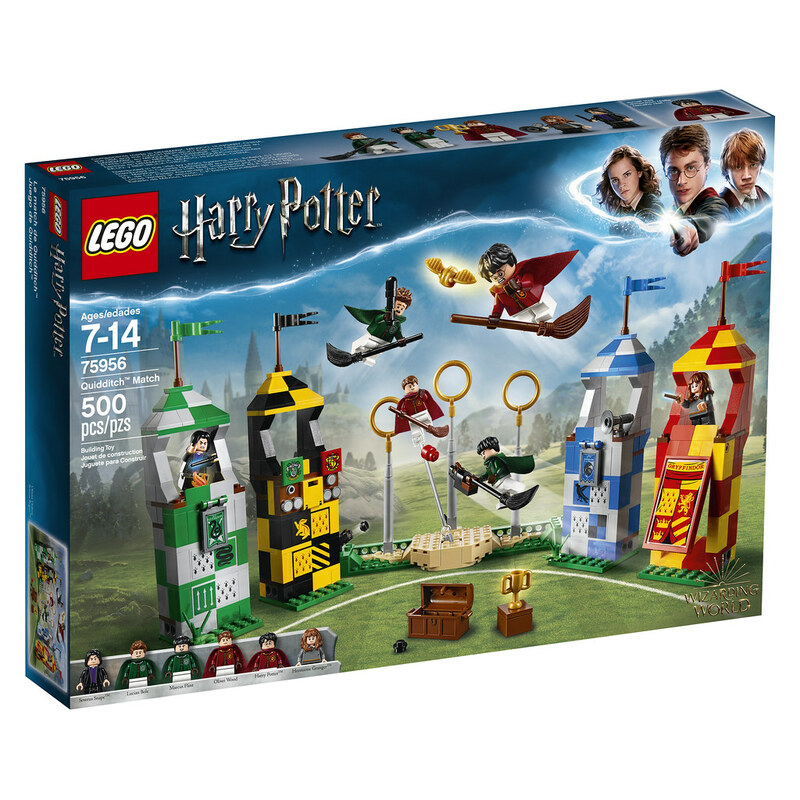 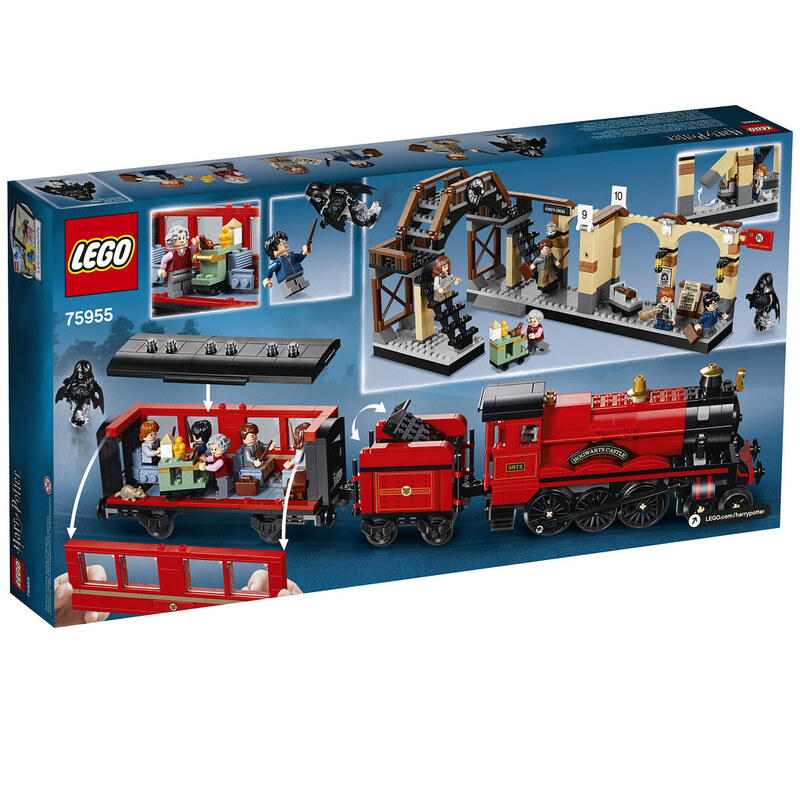 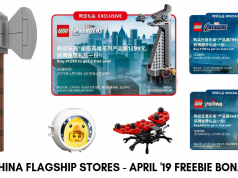 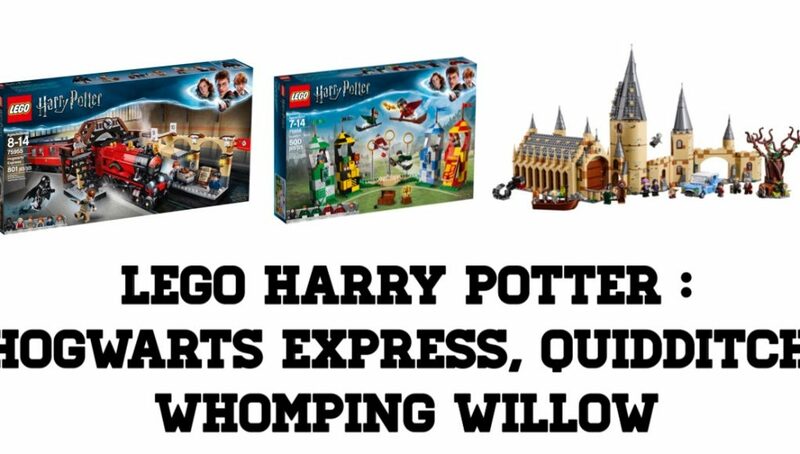 3 more Harry Potter sets are revealed 75953 Whomping Willow, 75955 Hogwarts Express and 75956 Quidditch Match. 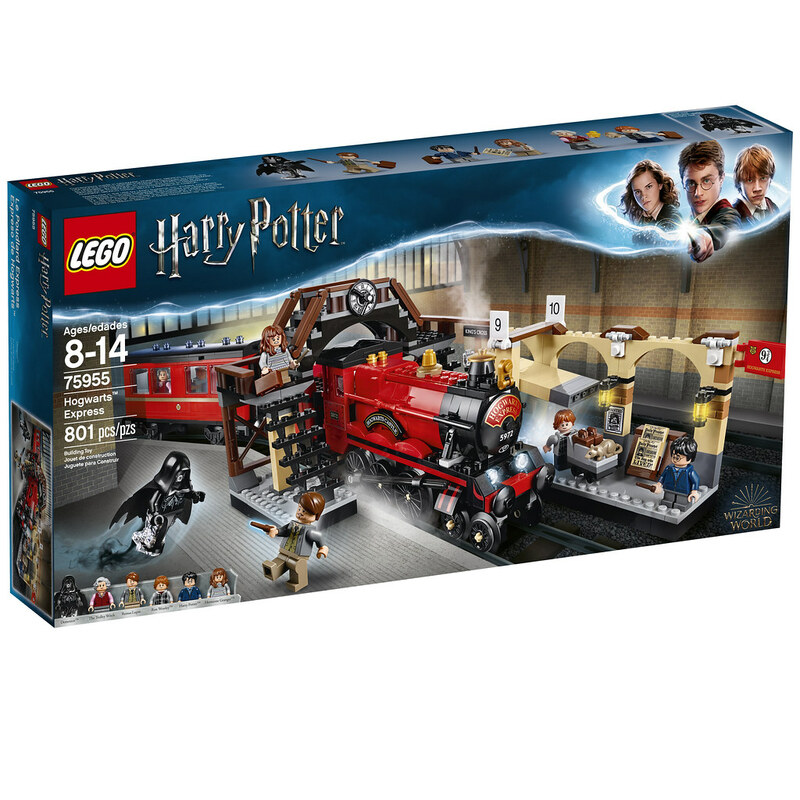 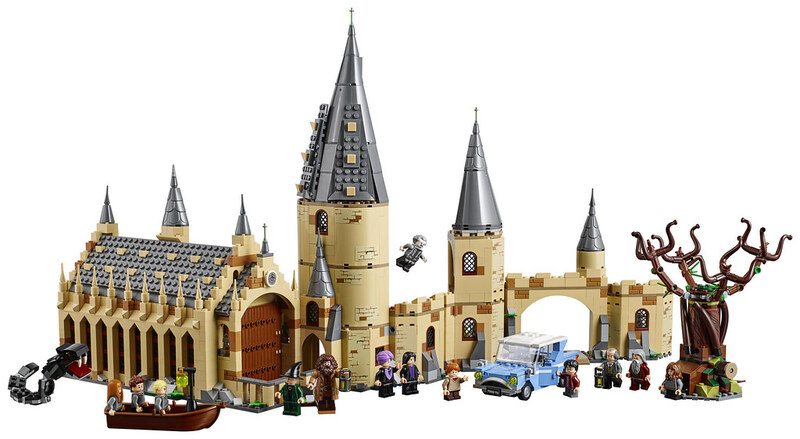 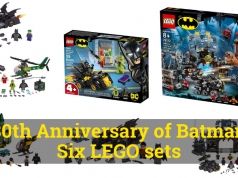 Includes 6minifigures: Harry Potter™,Ron Weasley™, Hermione Granger™, Seamus Finnigan, Argus Filch and Severus Snape™, plus a Hedwig™owl figure. 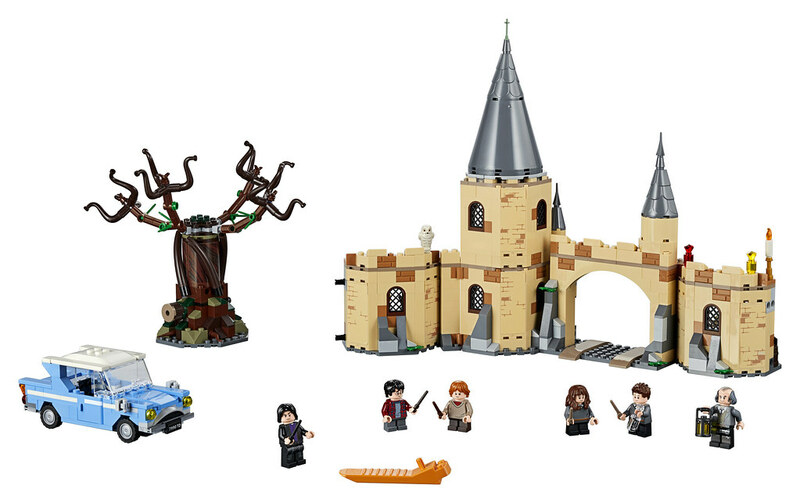 •Features the buildable Whomping Willow™tree, Flying Ford Anglia car and Hogwarts™castle section. 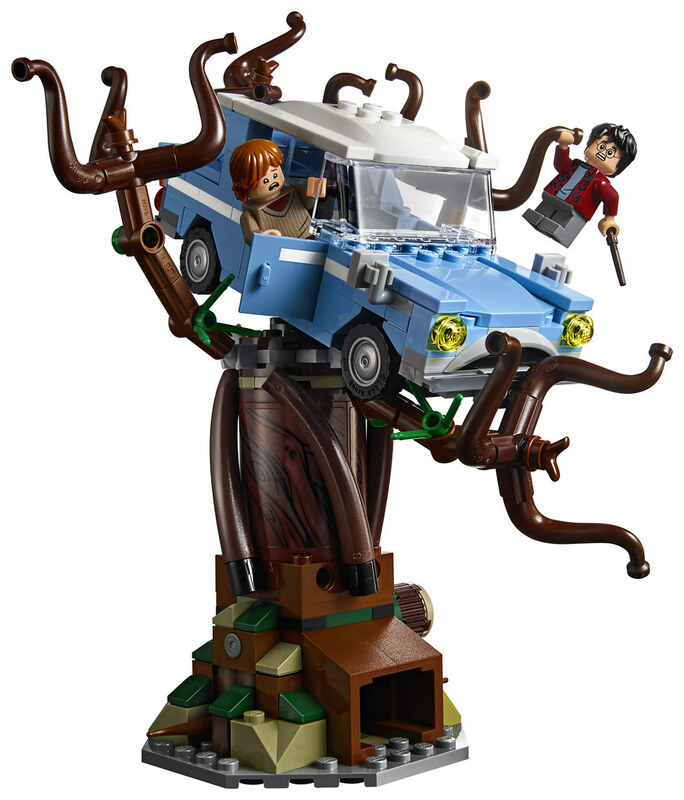 •Whomping Willow™features spinning branches and the Shrieking Shack tunnel entrance. 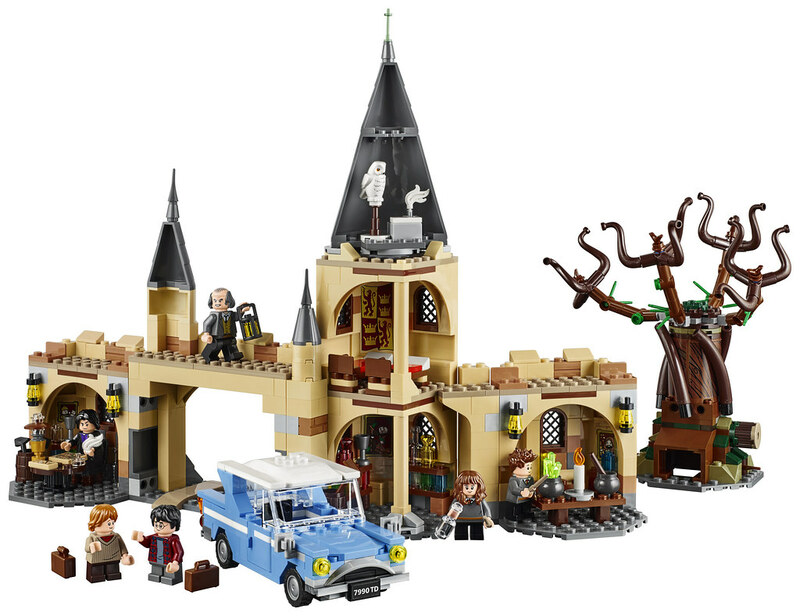 •Flying Ford Anglia features 2 opening doors and an opening trunk with suitcases. 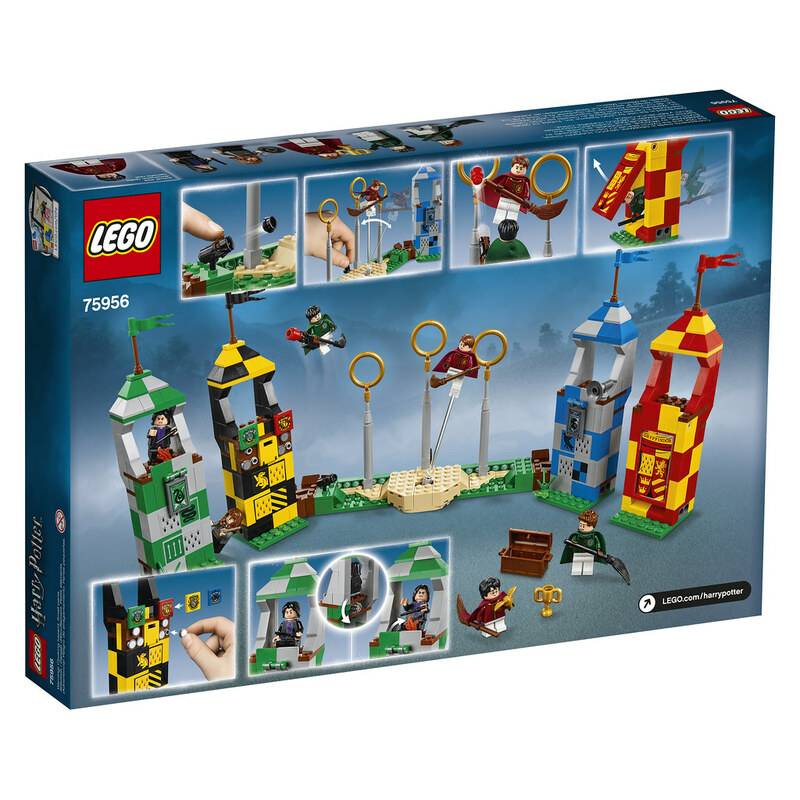 •3-level Hogwarts™castle section features a gate, parapet walk, 3 turrets, dormitory with 2 beds, potions classroom with worktable and Severus Snape’s office. 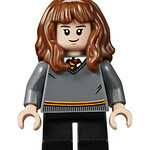 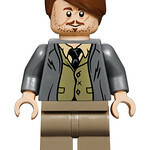 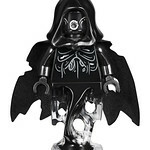 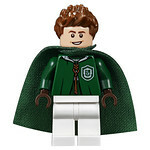 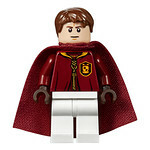 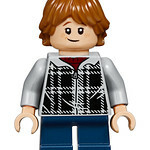 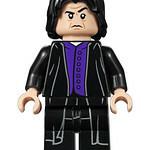 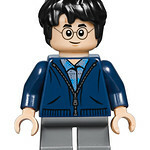 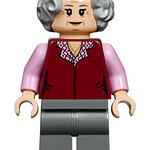 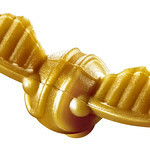 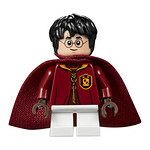 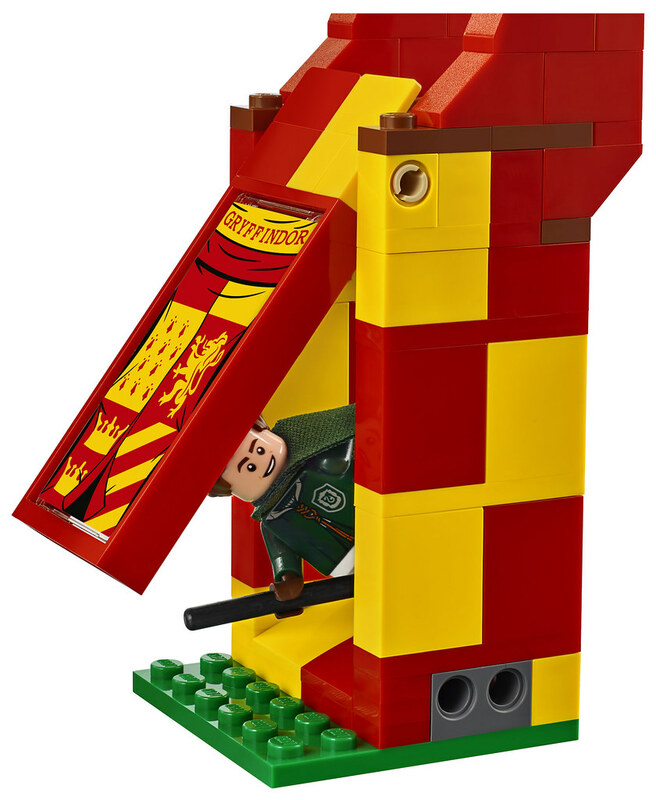 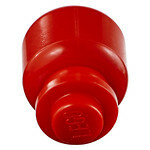 I am trying to find the CandidBricks Lego Harry Potter No.12 Grimmauld Place for my Grandson, where can it be purchased. 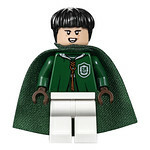 Hi, we are sorry to disappoint but it is a personal creation by “inthert” for a Harry Potter competition and cannot be currently purchased. 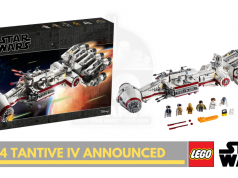 We’ll be sure to update if they do finally decide to release instructions or the kit for sale. 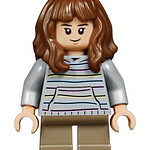 Thank you for your reply, will look forward to any updates with instructions.